Paneer Dosa recipe, Paneer masala dosa recipe, scrambled paneer stuffed inside dosa, serves a perfect breakfast, recipe of paneer dosa with step by step pictures. 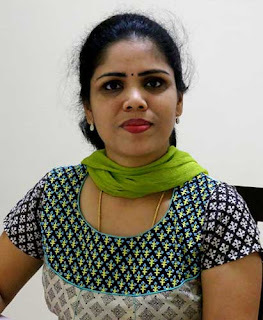 This is the first dosa recipe in Jeyashri's kitchen. Paneer Dosa is the one which i tasted during my college days and i tried this recipe a few times at home. When i made this during last weekend i reserved a little batter and made again yesterday for my lunch. 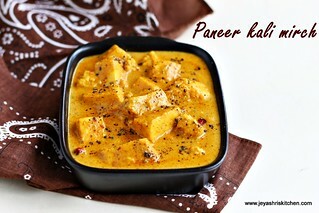 For all paneer lovers out there, this is a surely a treat for you all. Generally we make paneer butter masala, paneer paratha using paneer. Try out this dosa for a change and i am sure you will love it. Home made paneer can also be used for this recipe, fresh paneer tastes much better and also saves time of scrambling the frozen paneer too. Description: Paneer Dosa recipe, Paneer masala dosa recipe, scrambled paneer stuffed inside dosa, serves a perfect breakfast, recipe of paneer dosa with step by step pictures. Soak the paneer cubes in hot water for 10 minutes. Alternatively you can keep the paneer cubes in room temperature for 15 minutes and pulse it in a mixie. If using fresh paneer, scramble with hands and go ahead in making the paneer masala dosa. Chop the onions and capsicum finely. In a pan, add the oil and throw in the mustard seeds, curry leaves and add the onions. Saute till translucent. Add the chopped tomato. Add red chili powder, salt and garam masala. Saute for few minutes and add the chopped capsicum and scrambled paneer one by one. Saute for 2 –3 minutes in low flame. Mix well and add coriander leaves. Switch off the flame. Heat a dosa tawa and when it is hot start making dosa by making a circle with the back of the laddle. Place 3-4 tblsp of filling in the center and when the base part turns golden brown just fold the dosa. If you want just drizzle a few drops of ghee. No need to flip the dosa. We always have this without any side dish. 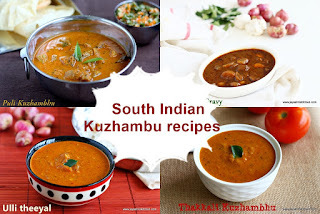 If you want to have with any side dish just click chutney and sambar recipes. Do check out out Mysore masala dosa, Potato masala dosa, Cauliflower masala dosa. 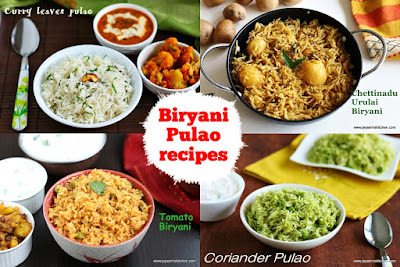 While making the masala , you can add any finely chopped veggie of your choice. 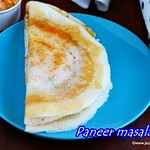 The dosa batter should not be too thick and it should be of a pouring consistency, to get crispy paneer dosa . Dosa stuffed with paneer,omg cant imagine the taste.Feel like want to taste immediately. Nice recipe, I can recollect my daysa in coimbatore where I used to have it in plenty in annapoorna hotel. Had this dosa long back at Saravana bhavan, super yummy dosa,tempting..
Hi jayshree can make noodle dosa in the same way with capsicum n spring onion and also can add chilli n soya sause to give it a chiness taste. Nice variation for dosa masala. The crispy dosa with the delicious filling, I can have a couple right away..
Looks delicious and tempting. anything on paneer. superb clicks. Paneeer masala is always a hit with bread or rotis and must be great as a filling in dosas too.. am sure your kids were blown over. 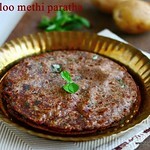 These dosas are my kids favorite and lovely presentation Jey. Anything with paneer! 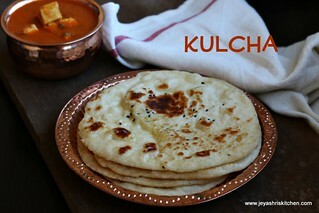 A north indian touch to a classic south indian dish! 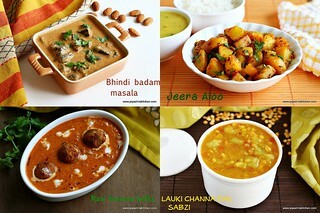 Innovative n healthy filling ,yummy yum!! Super delicious and healthy dosa....my kiddo's favorite in Saravana bhavan. Super tempting and wonderful doasi !! My kids would love this dosa .. flavorful. Love it Jeyashri, paneer dosa looks fantastic. 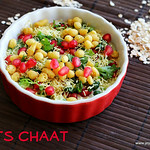 I normally grate the paneer and using the mixie is a very good idea. Tried it and it was very good. Thanks for sharing the recipe! 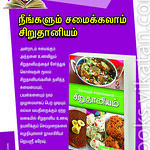 Hi Jayashri, your recipes are really good ! awesome clicks too . For paneer dosa, instead of making stuffing i add onions (cut finely), grated carrots, crumbled paneer (microwaved),kothamalli on top after spreading the batter..